SERVPRO of Carrollton responds immediately to your flood and storm damage emergencies. When a storm hits we are dedicated to being prepared. Our crews are ready to respond when you need us. We have the resources to respond to both residential and commercial calls no matter the size of the loss. 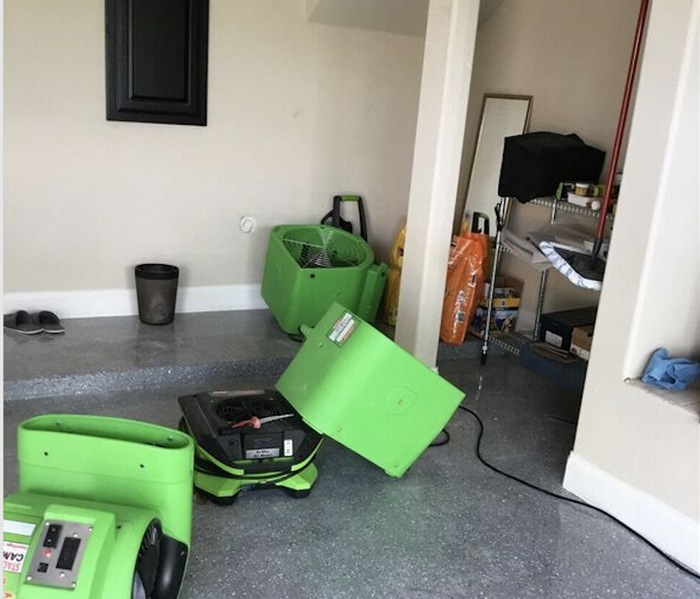 SERVPRO of Carrollton has not only the storm damage restoration experience but we also have the specialized equipment needed to restore your Carrollton home or business back to pre-storm condition. When disaster strikes, be sure you know who you can count on. Let us be your first call when a storm damages your home or business. 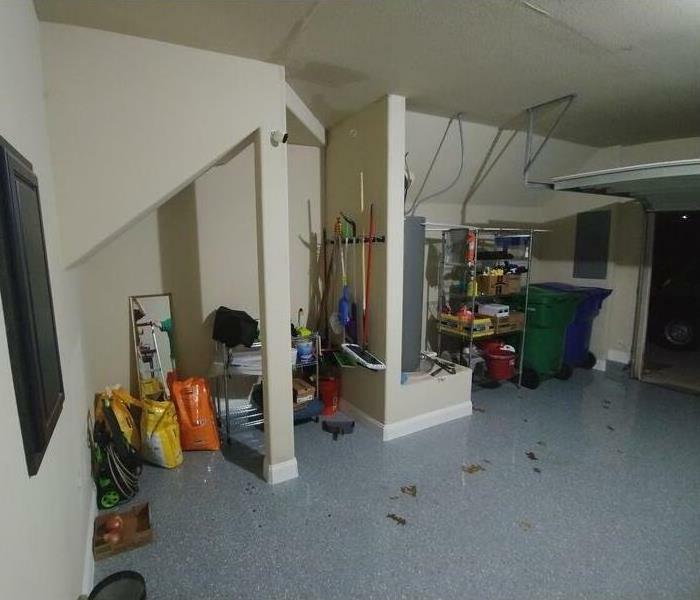 As a leader in storm and water damage restoration, SERVPRO of Carrollton has the specialized training and expertise to restore your home back to its pre-storm condition. Our restoration process puts an emphasis on scientific drying techniques, progress monitoring and documentation. When a major storm hits, it may overwhelm local restoration companies. SERVPRO of Carrollton can scale our resources by accessing the equipment and personnel of 1,700 Franchises. We can also access Disaster Recovery Teams that specialize in major storms and catastrophic events.